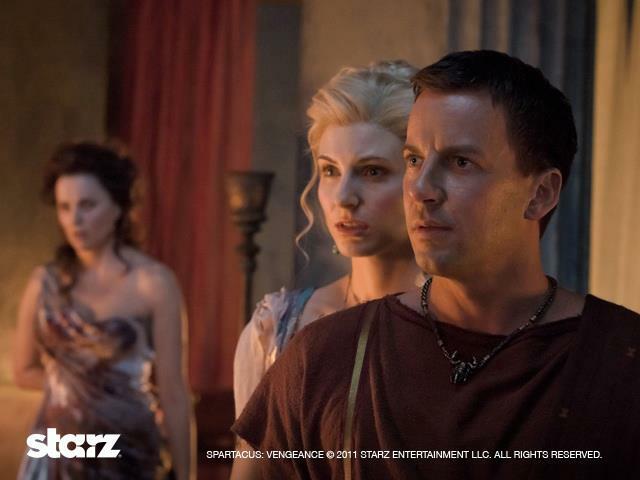 Alien Bee: New Images From SPARTACUS: VENGEANCE Episode 2 "A Place In This World"
New Images From SPARTACUS: VENGEANCE Episode 2 "A Place In This World"
Here's five new images Starz just released for SPARTACUS: VENGEANCE Episode 2 "A Place In This World", airing next Friday at 10/9c on Starz. 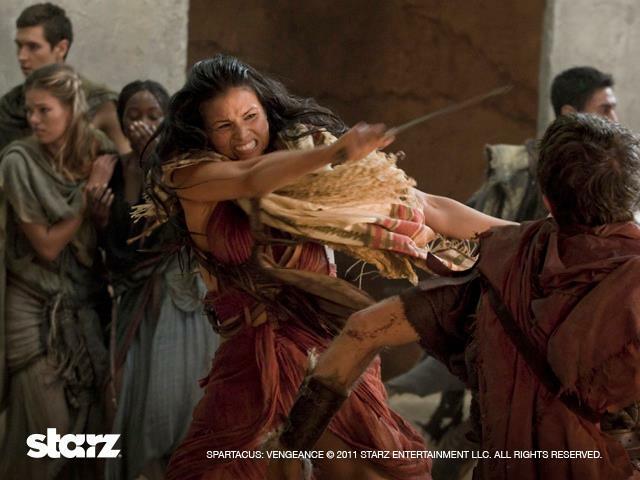 The images feature (top-bottom); Manu Bennett as Crixus, Craig Parker as Glaber, Viva Bianca as Ilithyia, Katrina Law as Mira and Liam McIntyre as Spartacus. 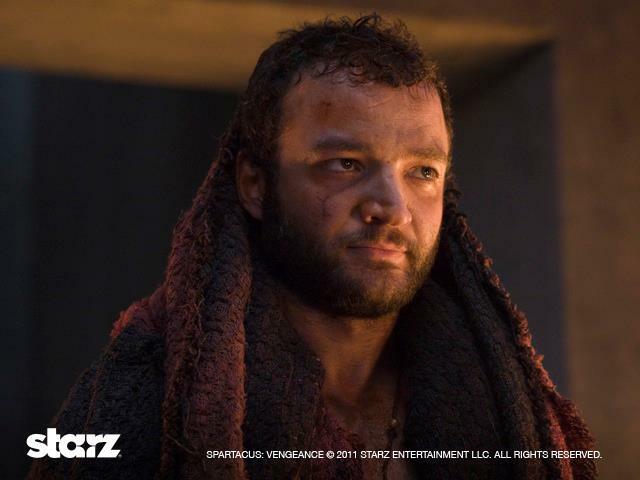 On the heels of the bloody escape from the House of Batiatus that concluded “Spartacus: Blood and Sand”, the gladiator rebellion continues and begins to strike fear into the heart of the Roman Republic in “Spartacus: Vengeance”. Gaius Claudius Glaber and his Roman troops are sent to Capua to crush the growing band of freed slaves that Spartacus leads before it can inflict further damage. Spartacus is presented the choice of satisfying his personal need for vengeance against the man that condemned his wife to slavery and eventual death or making the larger sacrifices necessary to keep his budding army from breaking apart. 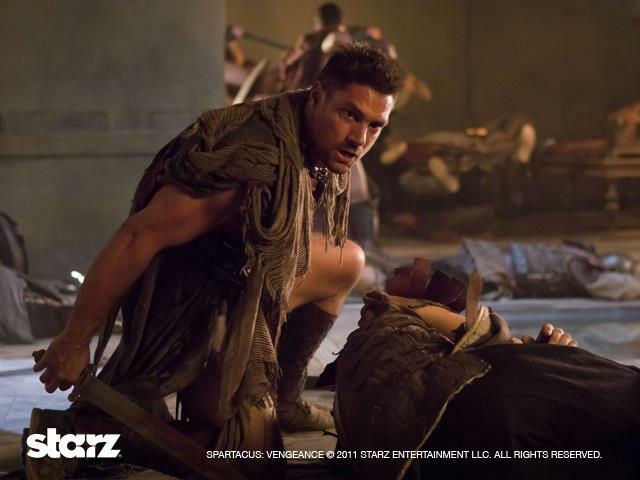 Containing all of the blood-soaked action, exotic sexuality, and villainy and heroism that has come to distinguish the series, the tale of Spartacus resumes in epic fashion.